Lesson Summary: Your body's organ systems enable it to carry out life processes. Each organ system has a specific structure and function. Your organ transport systems move materials throughout your body. removed from undigested food in the large intestine. 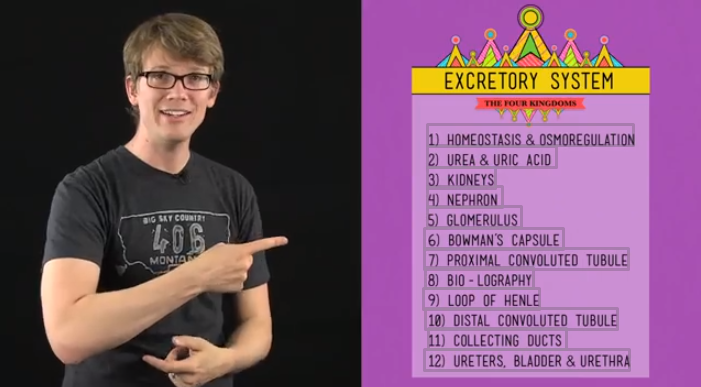 Lesson Summary: The liver and the kidneys remove waste from the blood and produce urine, which is stored in the bladder. 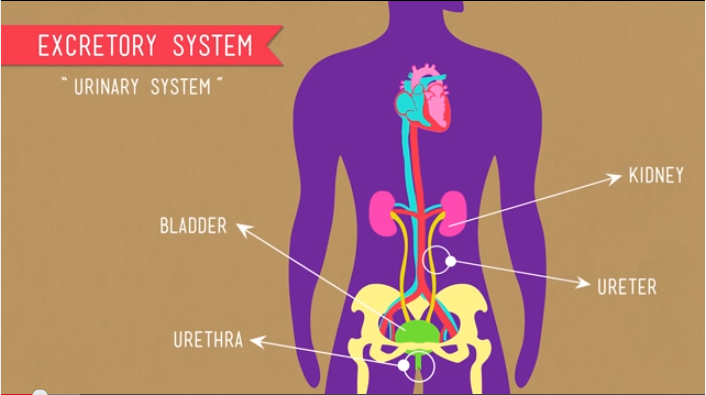 How the excretory system works.